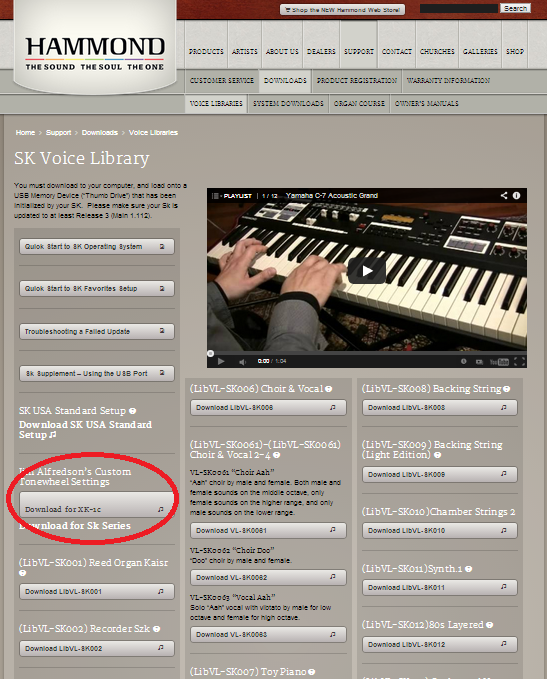 My custom tonewheel sets for the SK series and XK1c are available for free download over on the Hammond Organ USA site. 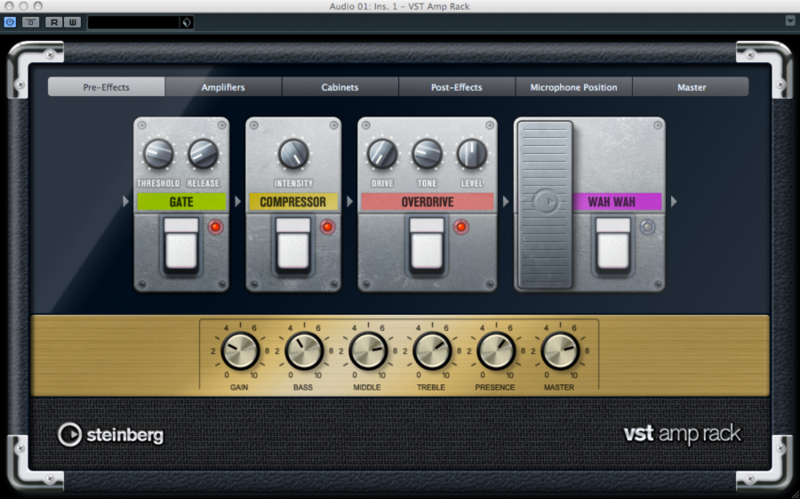 Look at the left-most column about one-third of the way down for Jim Alfredson’s Custom Tonewheel Settings. The custom tonewheel sets are based on my beautiful 1954 Hammond C2 that graces my humble home studio. You can hear that organ on organissimo’s Dedicated CD. It’s one of my favorite Hammonds with a full, rich, thick tone especially in the upper end. You can read more about how I created the set and watch comparison videos between the SK2 and the Hammond C2 in this post. When you download and install the set, please let me know what you think below! I also have sets for the XK3 and XK3c. Email me or leave a comment below for more details. For the last three years or so I’ve been working steadily on a collection of songs that can best be described as progressive rock. As touched upon in an earlier post, I grew up listening to bands like Genesis, Yes, ELP, Gentle Giant, Pink Floyd, King Crimson, Jethro Tull, and others. When I was 16, I recorded an “album” of my own songs on a four-track reel-to-reel, with myself singing and doing all the parts on my trusty Yamaha SY77 (with a bit of acoustic piano thrown in). It was called Satori and included a 30 minute suite dedicated to the poet John Keats. Yeah, I was that kid. The only people that ever heard that “album” were very close friends, my siblings, and my mom and dad. And that’s probably the way it will always be. I don’t know if I can ever release what I’m sure are some real cringe-worthy moments. I got into jazz a few years after that and spent the next 14 years or so honing my jazz chops with organissimo and others. 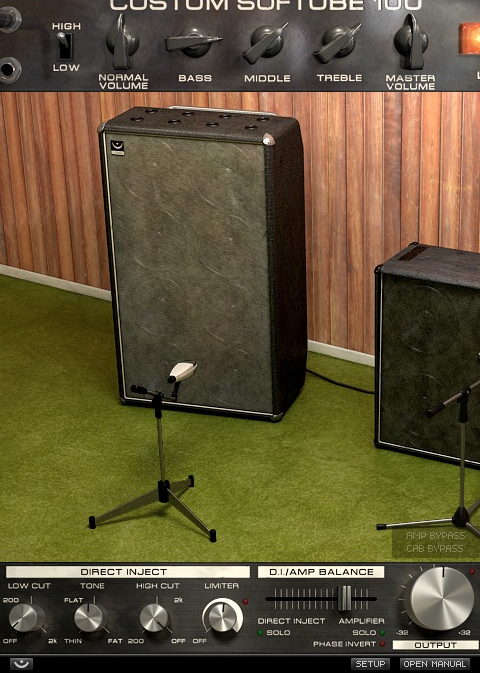 I focused entirely on Hammond organ and left my synths in the corner, for the most part. When my father passed away in 2008, I was suddenly inspired to dust off the synths (including that same trusty Yamaha SY77!) and start making ambient / electronica music, which is a genre he loved. He made a lot of that kind of music himself. The result was my album ‘In Memorandom‘, which was dedicated to my late parents and random memories from childhood. Diving back into synths inspired me to eventually re-visit progressive rock. I still love those classic Genesis and Yes albums. But I was disappointed with a lot of modern prog, which seemed to be almost all guitar driven and metal-based. I have nothing against metal and a lot of that stuff is really cool. But where are the keyboard players who can stand with the gods of yore? Who is the new Keith Emerson or Rick Wakeman? Actually, there are a handful of modern guys that could possibly fill those roles. 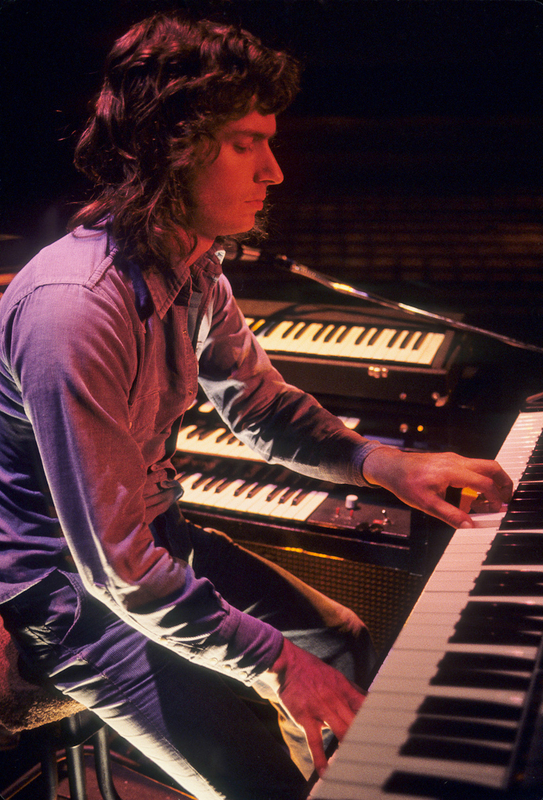 My favorite prog keyboardist, however, is much more underrated and subtle: Tony Banks. His compositions, melodic sense, lyrics, textures, and orchestrations, are all beyond compare. His approach to keyboards has always been a huge influence on me. So I decided to start writing some material inspired by such an approach; not so much about technicality and flashiness, but melody, textures, and atmospheres. Sure, I play with some fun time signatures, but I try to avoid making them sound trite and instead feel natural. I also focused heavily on melody, both for my vocals and for the supporting parts. The album is coming along nicely. I hope to release it by the end of the year. Right now, two other fantastic musicians are involved; drummer Kevin DePree and bassist Gary Davenport. Kevin played with my good friend Greg Nagy for several years and is on Greg’s Fell Towards None record. He’s got chops galore but is tasteful and sensitive as well. Gary is the bassist in Janiva Magness’ band, the group I’ve been touring with for the last four years. Gary is a monster player, educated at Berkeley. His first band out of college was a prog band that covered Genesis extensively. In the clip below, listen to his beautiful fretless bass work. The following clip is just an excerpt from one of the songs. It is called “These Are The Simple Days“. This is just half the solo section. This is the first through-composed solo I’ve ever written. I usually just improvise and that’s that. But I wanted to approach this like Tony Banks, who admitted repeatedly in interviews that he was not an improvisor, and actually compose a solo part. The song itself is about childhood, specifically about my young daughters’ childhood. It is a plea to enjoy this innocence, which is gone too fast. The section in the clip is in 5/8, though the main tune itself is essentially in 11/8 (and a completely different key center). I’ll post more of the song later. I hope to make an actual music video for this song, as the lyrics are very narrative. I’m very excited about this project. It is a wide departure for what I’m known for, but it’s just another natural side of me. It’s really a return to my roots in some sense. Who knows? 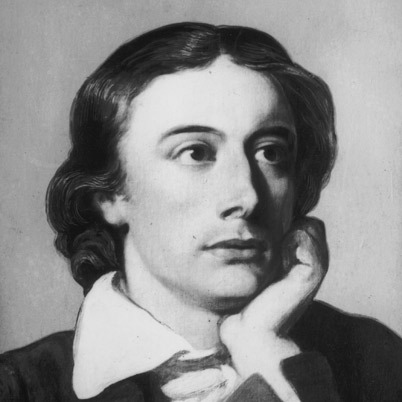 Maybe one day I’ll re-release that 30 minute epic ode to Keats. I’ve still got the 1/4″ masters. 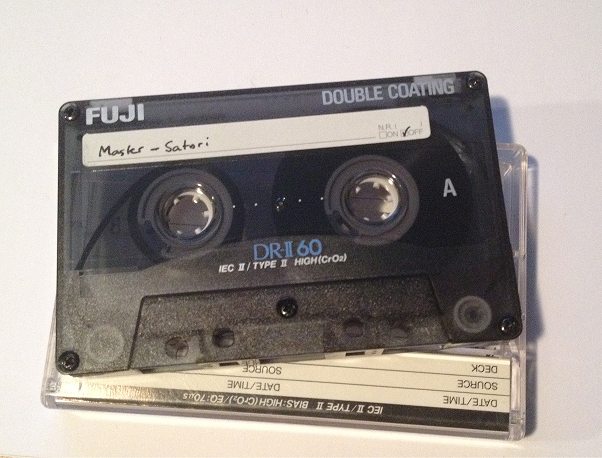 Satori – on tape. State of the art, yo! THEO – The Game Of Ouroboros was officially released on January 27, 2015 and I posted the finished mastered version of These Are The Simple Days on YouTube. Enjoy! This album is available from iTunes, Amazon, the Big O Store, and Generation Prog Records.